There's no fee to link your credit card to your PayPal account. In order for PayPal to protect your payments, you must link a valid credit card. It's free to use—you only pay for your purchases. Need assistance? Email us and we'll help. Do I have the right type of credit card? You can use Visa, MasterCard, Diners Club, or American Express to make PayPal payments. If you've used your credit card to shop on an international website in the past, you should be all set. Not sure you have the right card? Provide your feedback to help us improve. Once you've linked your payment method, you'll never enter your account numbers again. You'll pay with just your email and password—this is the key to secure and simple payments. If you're currently earning points or miles through your credit card, you'll continue to earn those points when you use that card with PayPal. Plus, you can register for additional benefits, like Return Shipping on Us. Don't want to link a card now? No problem. You can add your card during your first purchase and we'll save it for your next one. What are the fees for buying online? There is no cost for buying products or services. When you buy from an overseas seller currency conversion fees may apply and PayPal can coordinate this conversion for you. 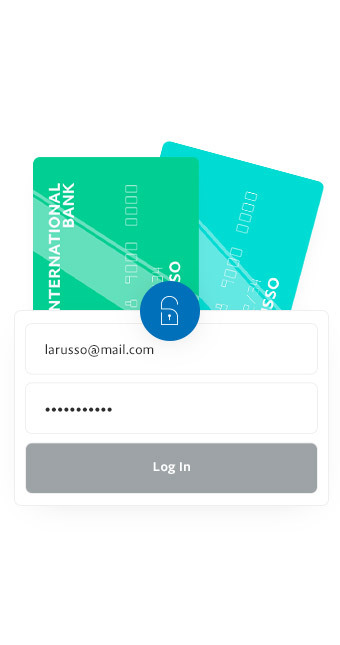 How do I link a debit or credit card to my account? Why should I use PayPal when I already have credit cards? What if my credit card doesn’t have a card verification number?